In 1967, the Pi Sigma Epsilon National Educational Foundation was created to allow individuals and organizations the opportunity to support the fostering of sales and marketing education and encourage high scholastic achievement in those fields. This public, non-profit Foundation operates under Section 501(c)(3) of the Internal Revenue Code exclusively for charitable and educational pursuits. The support of the National Conference in Sales Management(NCSM) and awards issued to participants of the NCSM. The encouragement of up-to-the-minute research through support of the quarterly, academic publication, the Journal of Personal Selling and Sales Management. The sponsorship of scholarships presented to members of Pi Sigma Epsilon who have achieved individual accomplishments as they relate to academic performance, leadership, community service, PSE participation, and related activities. These scholarships are presented during the Pi Sigma Epsilon Annual National Convention. The provision to PSE collegiate members of videotapes, books, pamphlets, and other educational materials to assist in their efforts to develop personally and professionally while still in school. The sponsorship of scholarships and programs of Mu Kappa Tau, the National Marketing Honor Society. Contact Us for an electronic copy to your email of the Pi Sigma Epsilon National Educational Foundation Form 990. 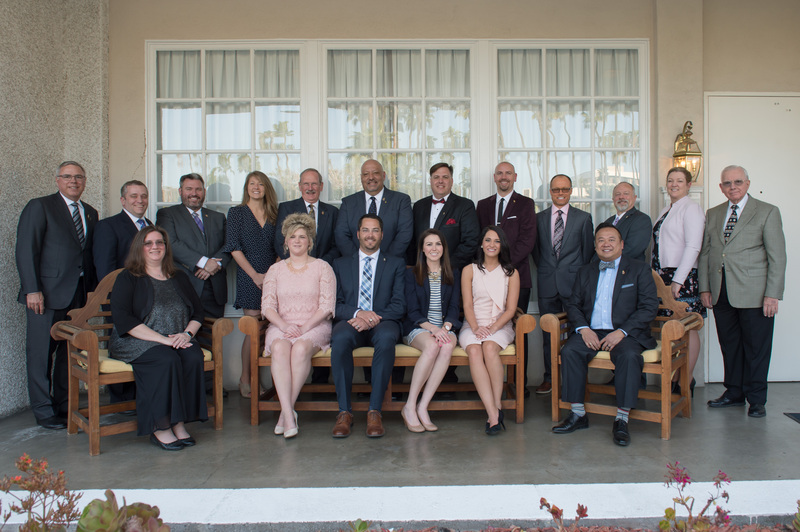 The Board of Trustees governs the PSE National Educational Foundation (PSE NEF) with a long-range perspective. In pursuit of the Foundation’s mission, the Board will maintain a working strategic plan.